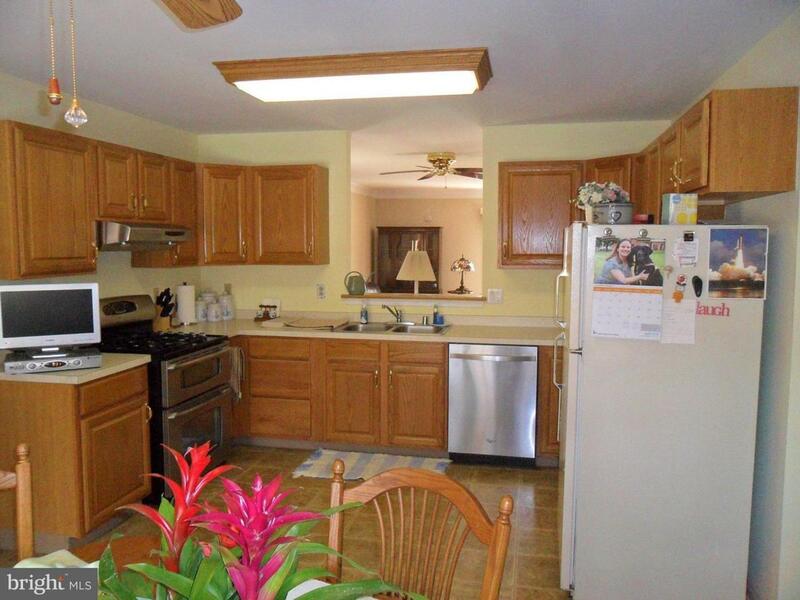 Welcoming 3 bedroom, 2.5 bath, twin in the waterfront town of historic Delaware City. 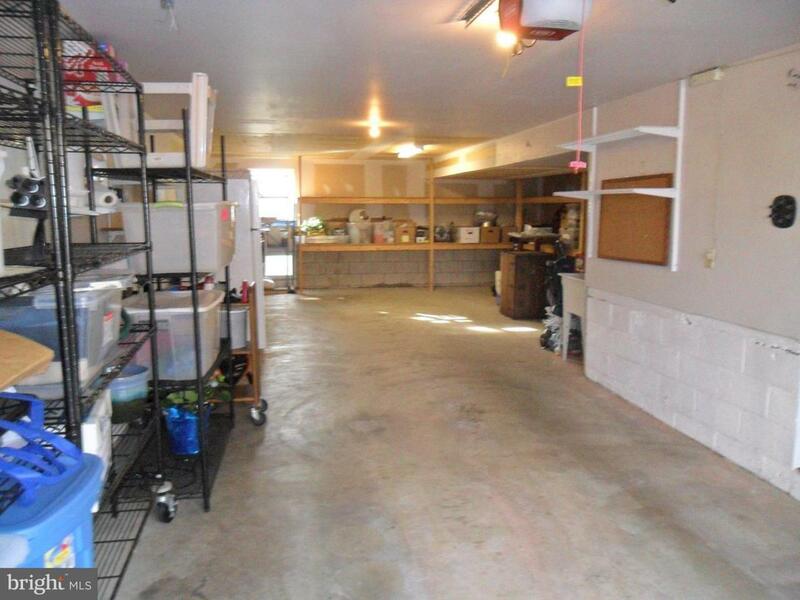 Large (2 car tandem) garage with plenty of space for additional storage. On the second floor you will find a large eat-in kitchen with gourmet stove, under counter lighting, and an opening to the combined living room/dining room or one big living room! The living room has beautiful hardwood floors and crown molding. There is a sliding glass door that leads to a deck and yard with established flower beds and some flowering trees. Upstairs, the master bedroom has two large closets and it's own bathroom. 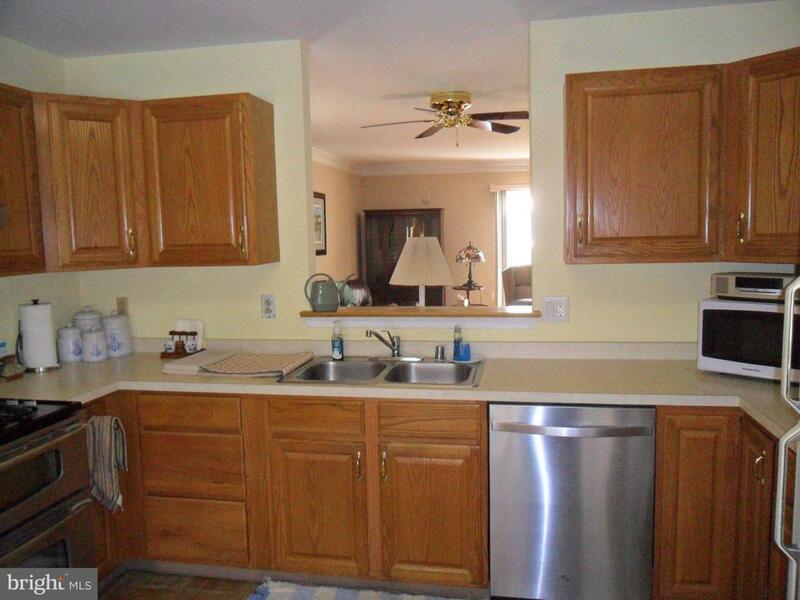 The washer/dryer are conveniently located in the hallway which leads to two more bedrooms and another full bathroom. Home shows pride of ownership! Walk to the river, shops, and restaurants; or bike the Mike Castle Trail along the C & D Canal. Boat enthusiast can dock your boat at the Delaware City Marina and walk home. Enjoy Delaware City Day fireworks from your back deck. 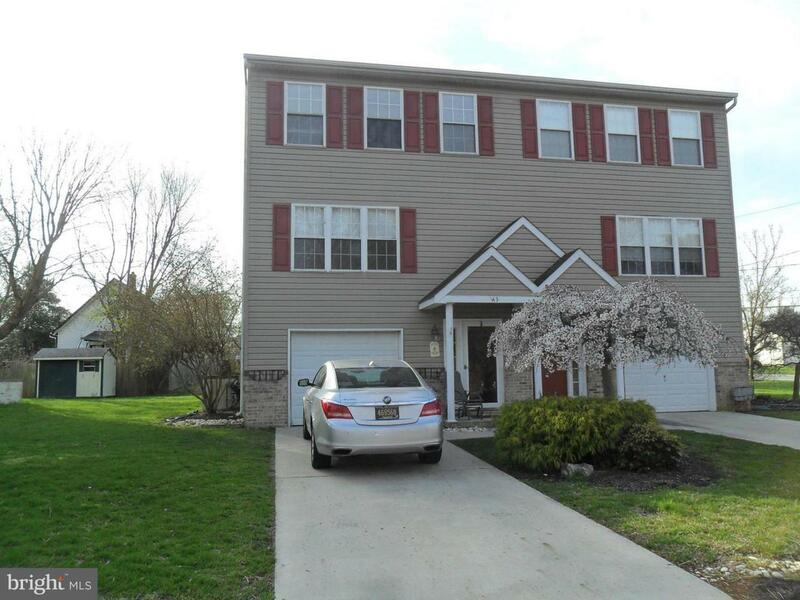 Great opportunity for the first time homebuyers or someone looking to downsize. Exclusions There is No Refrigerator in The Home. Listing courtesy of Curt Scully Realty Company.